Reality star turned fashion designer Lauren Conrad is launching her latest collection for Kohl’s next month and it will include plus sizes. 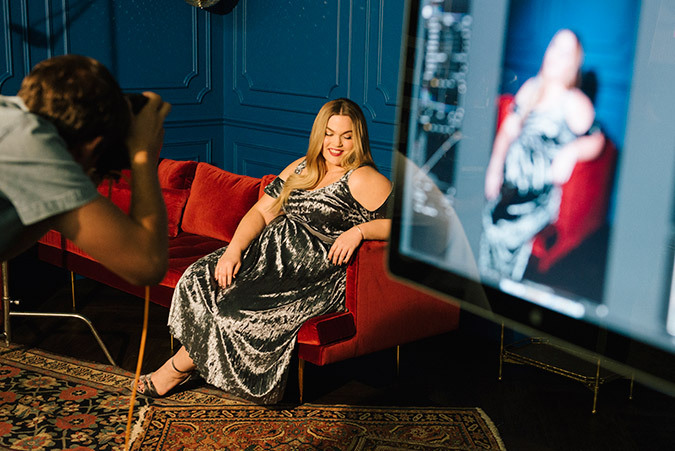 As of right now, her line only goes up to a size XL (16/18) but the new collection debuting on September 6 during New York Fashion Week, will go up to a size 3X (22/24). 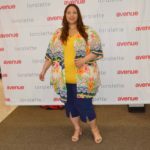 To launch the new plus size collection, Conrad tapped plus size blogger and YouTube star Loey Lane for the lookbook. 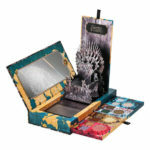 The collection will range in price from $12 to $154 dollars. 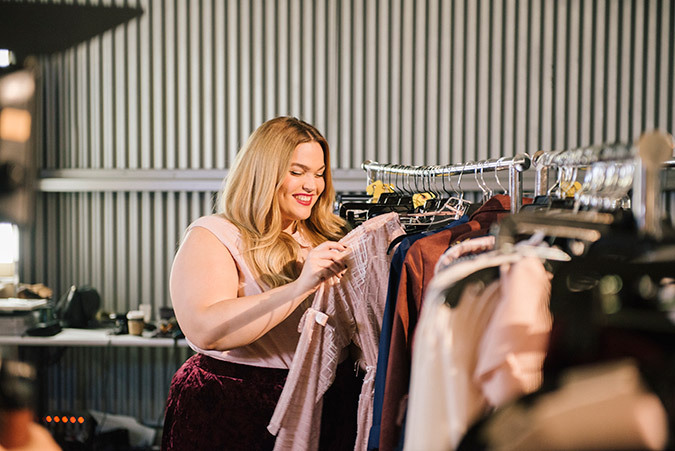 Behind the scenes with plus size blogger and YouTuber Loey Lane x Lauren Conrad Plus Sizes. 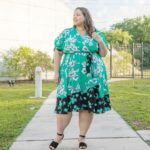 The LC by Lauren Conrad Collection for Kohl’s includes accessories, shoes, handbags, fashion jewelry, fine jewelry, sunglasses, home items and she just added swimwear and maternity clothing this Summer. Stay tuned for our New York Fashion Week coverage next month, which it looks like is going to be one of the most inclusive fashion weeks EVER. Shop for the LC by Lauren Conrad Collection at your local Kohl’s store and online at www.kohls.com. 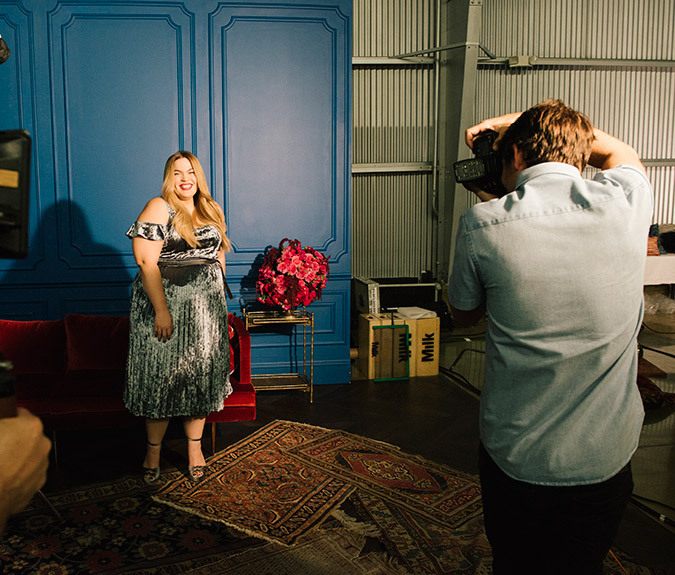 Check out a few behind the scenes pictures of Loey Lane x LC by Lauren Conrad. Stay on top of the latest fashion news by following us on Instagram at @estrellafashionreport and on Twitter @estrellafreport.